Welcome to our Exterior Photo Gallery. 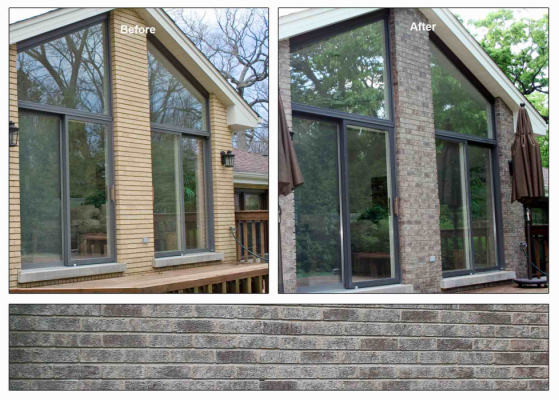 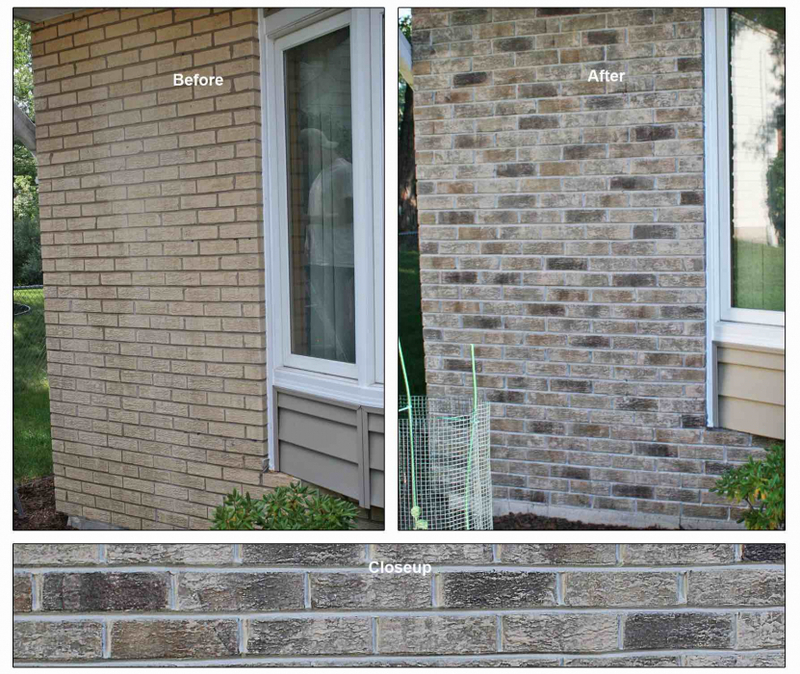 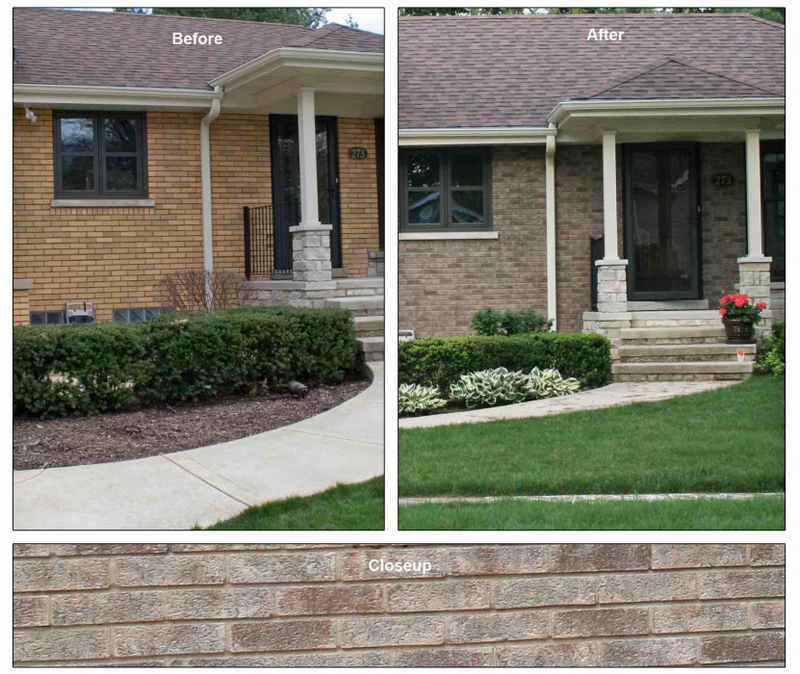 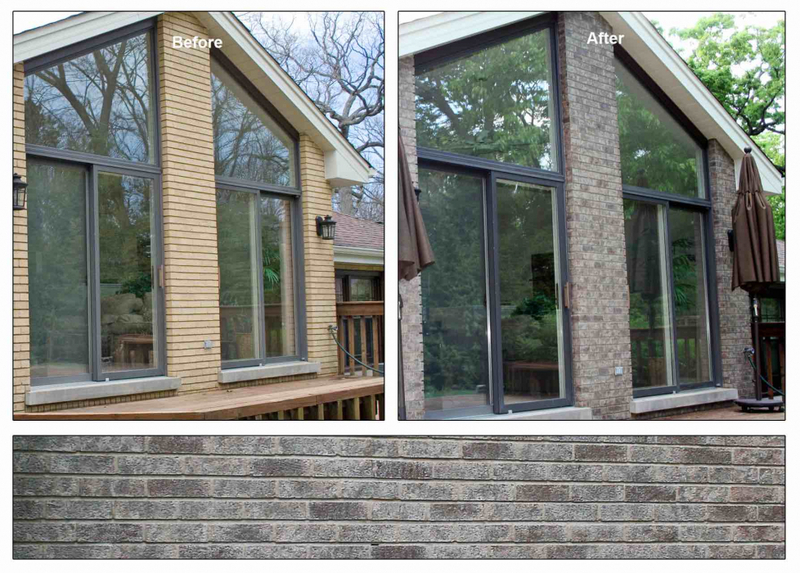 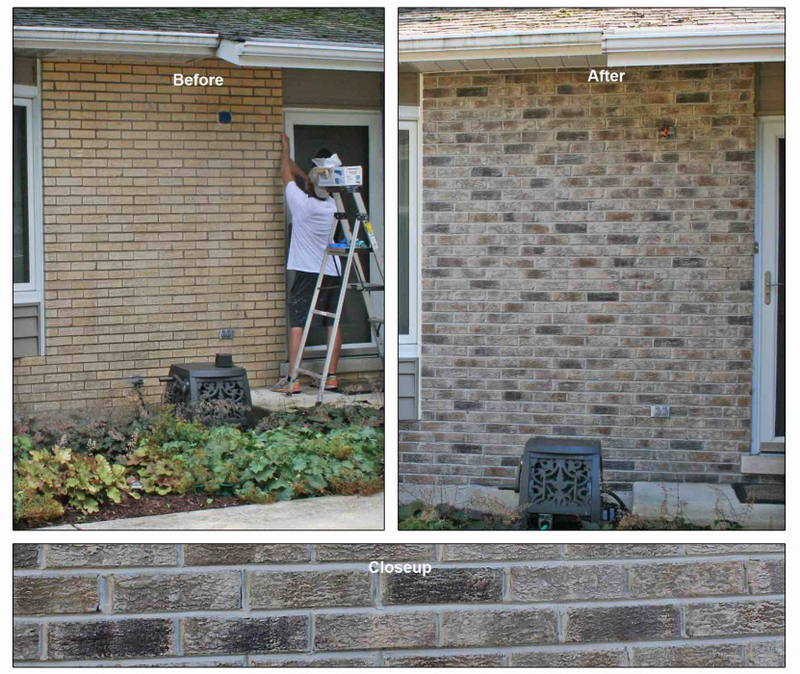 Below, you’ll find examples of some completed, exterior brick and stone, staining projects. 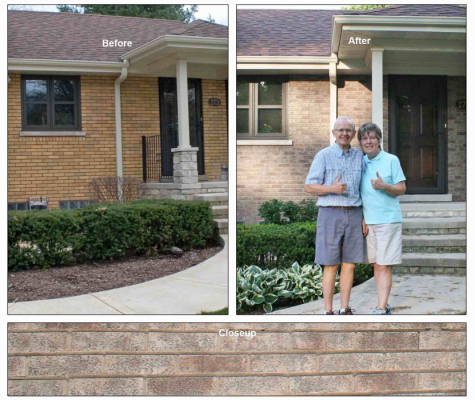 Please feel free to contact us for a free consultation. Please click pictures to enlarge.